This beautiful ranch has been meticulously maintained/updated!Sits on a large level corner lot. 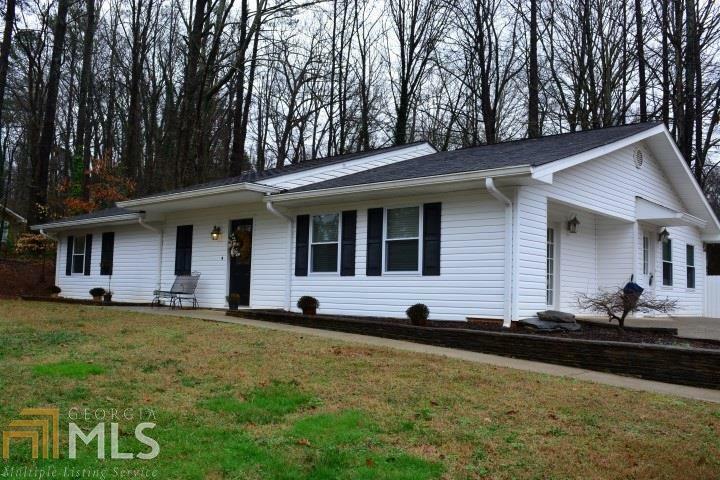 Quiet community but also minutes away from Downtown Woodstock and the interstate. The home offers a huge family room with a built-in bookcase, with beautiful hardwood floors. Fourth bedroom currently being used as a bonus room. Updated kitchen with all stainless steel appliances,refrigerator stays with the home!Great floor plan for entertaining!Brand new high efficiency HVAC and water heater,blown in insulation,and newer windows!